The luxuriously issue “Tobacco in Bulgaria” appeared for a first time on the Bulgarian book market. 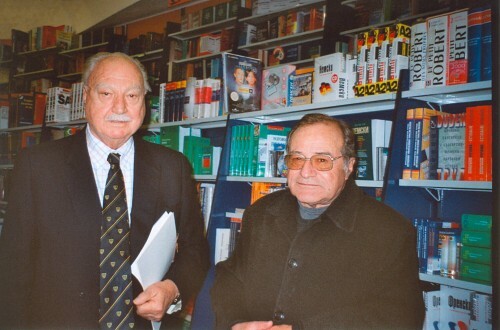 In his major work the author Mr. Koycho Belchev studies and analyses in details tobacco’s development concerning production and trade, import and export as well as the factors, that have influence on them. He says that the main designation of the book is to expand the researches of similar kind that are already obsolete or that are connected more to the technical aspects of the subject matter. 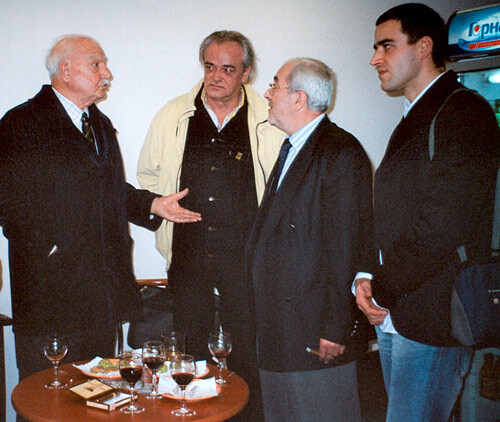 To show us the entire picture of the tobacco industry in Bulgaria he uses his own experience, other international publications, facts and history. The complete statistics, concerning the tobacco production in Bulgaria for the period from 1896 to 2005 are included too. The European tendencies concerning tobacco subventions are developed. The end of sowing and production of tobacco in Europe will be in 2010, according to the current researches of the author. This of course will affect Bulgaria too. Our tobacco industry will be subsidized for a last time in 2007. The profound knowledge of the author is not accidental. 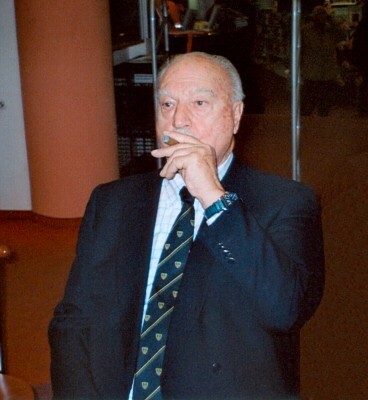 He is born in Stara Zagora on the 5th of October, 1922 and he is a nearest heir of one of the greatest families in tobacco business in Bulgaria till 1944, namely the owners of cigarette factory “Slantze” (Bulgarian for ‘sun’) - “Marko Belchev and sons”. Mr. Belchev lives in Switzerland now and is engaged actively in the field of finances, tobacco and charity. Thanks to him more than 80 Bulgarian children have the opportunity to study on full or partial scholarship in the most prestigious and expensive colleges in USA and Europe. The presentation of the book “Tobacco in Bulgaria” took place on the 14th of December in bookstore “Helikon”, Sofia. 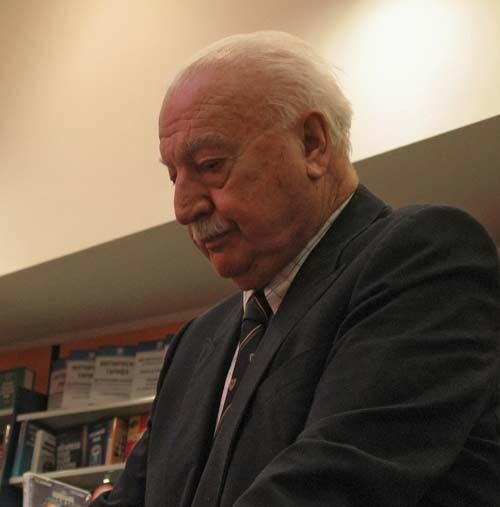 The kind owners, Ginka and Dancho Panajotovi, permitted the smoking of fragrant Cuban cigars in the bookstore for a first time in its history, especially for this event. The cigars were supplied by the organizers of the event PR agency IMAGE ADVERTISING. After the official part of the event different experts and connoisseurs of the tobacco and tobacco business as well as many book-publishers, journalists and valuable literature admirers congratulated the аuthor.